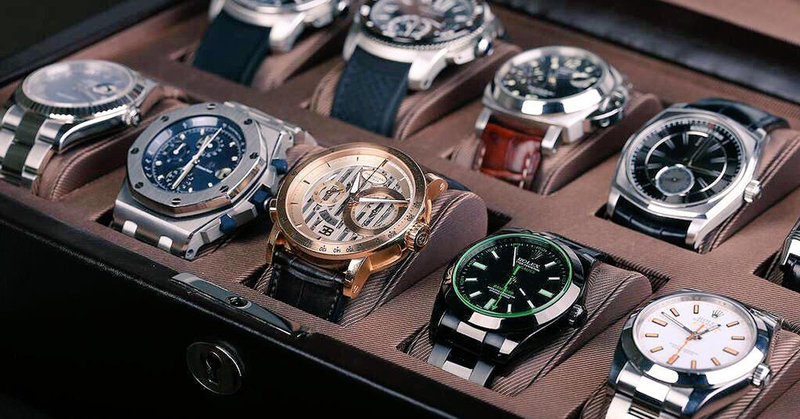 Genuine Translations had the pleasure of working with one of the UK’s leading watch accessories companies. They had received a few Amazon orders from Spain when they realised the potential of the Spanish market. Amazon was their main marketplace, but all their listings were in English, which didn’t attract as many non-English speakers as it could. They decided to meet with the Genuine Translations team to see how we could help. We sat down over a cup of coffee and listened to their issues and what they were trying to achieve. They wanted to develop an offering to the Spanish market and also be able to reply to any enquiry in Spanish and deal with any issues effectively. Reply to any Spanish enquiries following the client’s guidelines on customer service. As a result of the work Genuine Translations completed, their Spanish orders increased significantly. They also found they were able to deal with Spanish enquiries much more effectively. Their next step was translating their website and blog into Spanish and targeting the Latin American market too; and Genuine Translations was there to help. They were so pleased with the quality of the work delivered by the Genuine Translations team that we were engaged to translate their website and blog into Spanish and localise it for use in Latin America too.